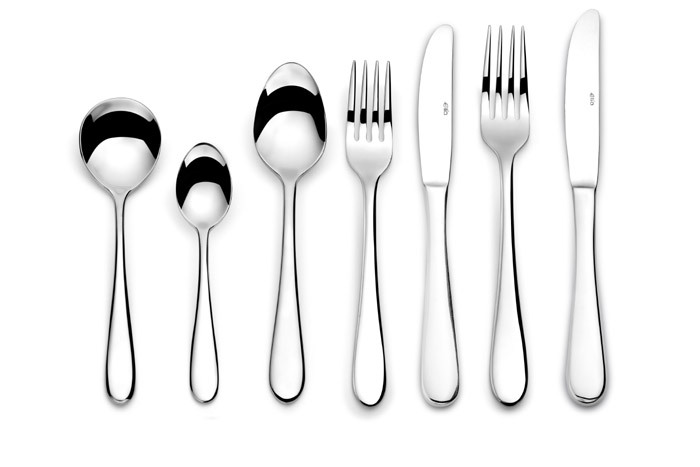 A classical yet contemporary range of Elia Cutlery, Glacier is a generously curved simple design, which is suitable for any modern table setting. With a generous gauge of 4.0mm, Glacier is highly polished to an exceptional finish. Compromising 18 pieces, the range provides a comprehansive choice for optimum table setting creativity.